Mother’s day is fast approaching and most of us are already planning for special ways to spend this day with a blast together with our moms. It is so heartwarming to see them so happy during this day of the year when we can truly show our appreciation and love for the woman who brought us into this world. Your mom gave you everything you need while you grow up, and now, it’s payback time! Mothers don’t require extravagant things to feel that they are valued, even simple things can make them happy on this specific day. You might be thinking of ways to amaze her right now, whether to buy or make something for her, either way is good. A mother’s kiss is a gentle sign of endless love. You, your siblings and your dad can actually work together to surprise your mom. Talk to them about it and develop pa plan without your mother knowing it, you can even ask help from your friends. If you are on a tight budget, you can craft a symbolic gesture to show her what her many gifts meant to you. Your mother will appreciate it more if she’d knew that you have put such effort in your gift. Can’t seem to figure what to give yet? 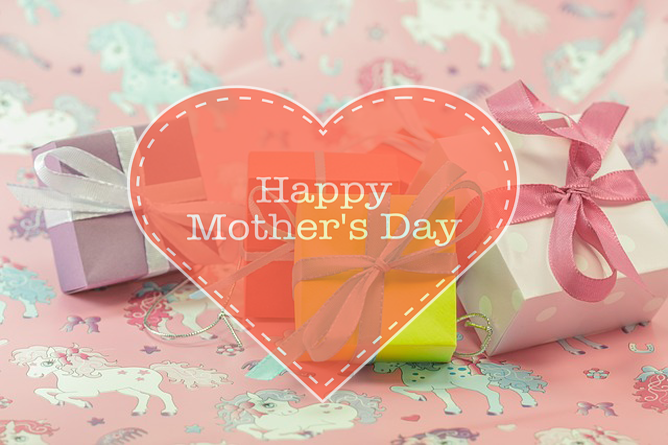 Here are few amazing gift ideas that you can consider to surprise your mom this mother’s day. Greeting cards are timeless gifts that could put a smile on your mom’s face. Write a heartfelt message about what you want to say to your mom. Tell her how much she means to you and how much you love her in words. You can buy greeting cards and just write your message for her. Or better yet, you can make DIY mother’s day greeting cards to make it more personalized. Surprise your mom by asking her out on a movie date. You can watch a movie that she likes, buy her popcorn and drinks – that’s going to make your movie date perfect. Even at home, you can treat her a movie night. You can watch classic movies (of course, her favorite movie), prepare popcorn and share the night with laughter. A day of relaxation at the spa is a nice treat for your mom on her special day. It is the day of the year when it is her time to indulge in the soothing effect of the spa. Book her for a whole body massage, she’ll love it. If you want something personal, you can go for DIY Spa essentials and pamper your mom. If your mom has a favorite scent or line of perfumes, you can buy her the whole set. However, if she hasn’t decided yet on what scent she likes, offer her a bunch to choose from. There are a lot of perfume lines that offers great selection. Does your mom love beauty essentials? If so, you can give her a gift that she would truly love – a beauty kit. Lip gloss, lipstick and makeup are just few of the many things included in a beauty kit. Choose her favorite color and brand, certainly she’d be very happy. Is your mom a bag lover? Well then, you can buy her a classic bag to add to her collections. Look for a bag that would best suit her of the ones which has a unique style or design. Or if you want, you can craft a bag for mother’s day so that you can put personal touches on it. 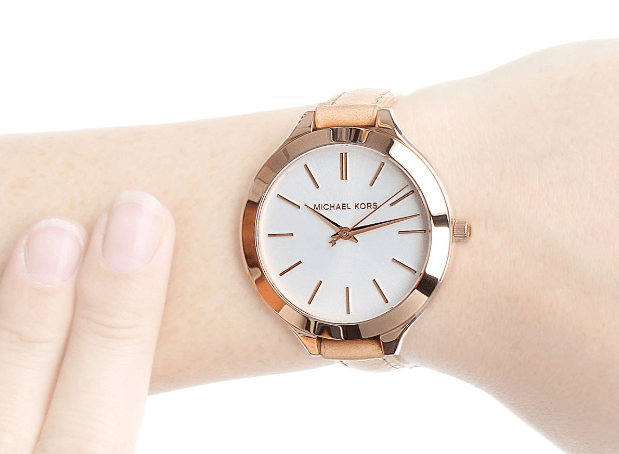 A watch is a perfect gift for every mom in the world. It is a reminder of how important time is and the memories or moments that you have spent together. Time is the greatest gist that you could ever give your mom especially in the years to come. What’s your mom’s favorite flower? No matter what your mom’s favorite flower is, a fresh bouquet of it would mean a lot to her. It is a simple way of saying thank you and showing your gratitude. Don’t forget to put a note on it and your greeting. Indeed, all of these gift ideas would be good for your mom. However, the best gift that your give her is love. Your mother may not be wanting more than a child’s love, time and respect. After a long day of celebration, take an extra act of showing your love by cuddling with your mom while lying in the soft comfort of beddings in their room. You can even let your dad and your siblings join you, tell fun stories and share a night filled with happiness and memories. I’m pretty sure your mom would love it!